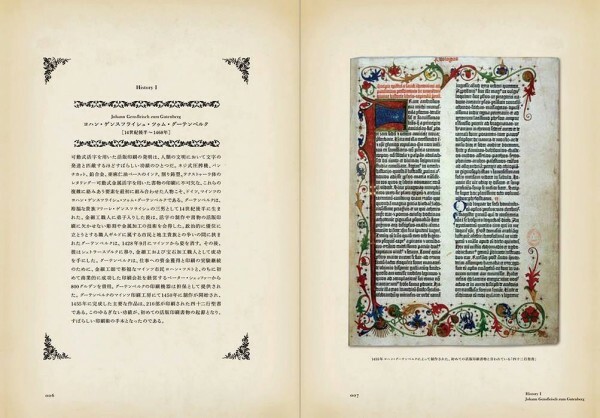 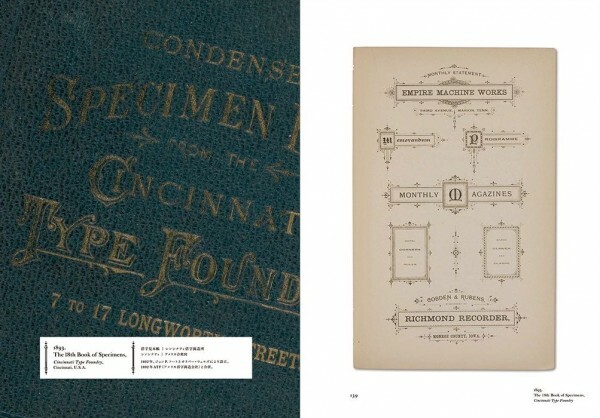 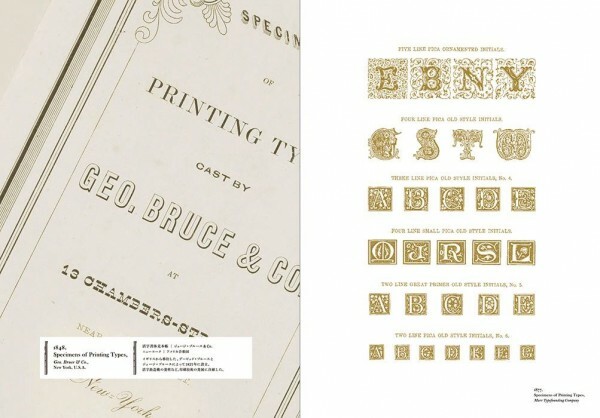 This enthusiastic selection of typographic fonts and styles, from 17th to early 20th century in Europe, traces the modern evolution of the printed letter, reproducing pages from exquisitely designed catalogs and books showing type. 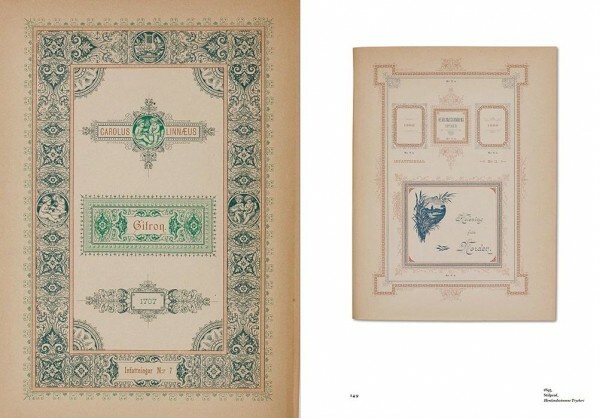 Also included are borders, ornaments, initial letters and decorations, and many magnificent examples. 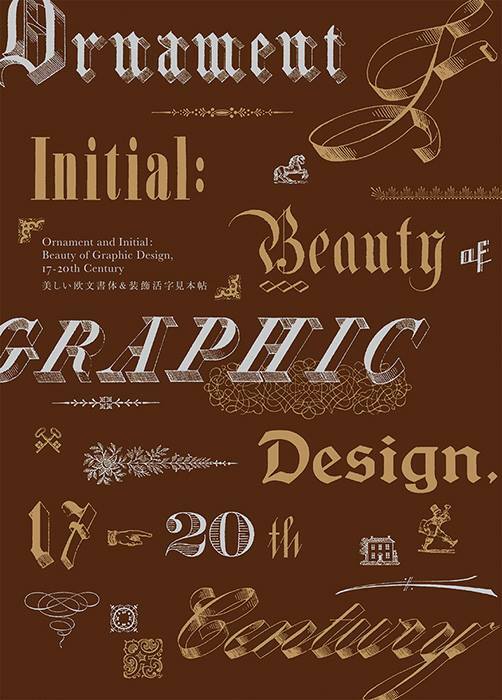 This will be a valuable reference book for graphic designers and students studying design, and will be a completed edition of typography in Medieval and Modern European history.